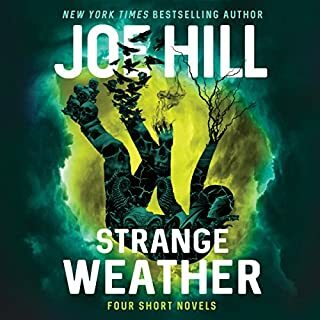 ©2014 Joe Hill (P)2015 Audible, Inc. This is a terrible story that is made worse by a poor performance. I cannot recommend this book. This story was too hard to follow. Too many character voices all over, and horrible acting. Not for a second was this a believable story. This was terrible. We could barely understand what was going on in the story. I have listened to and loved the old radio dramas and thought this would be similar but it certainly wasn't. The characters were hard to understand when they were speaking. I got the gist of what was happening from the narrator but it just wasn't worth it to continue listening. This book was just a comic book that drags on and on and on. It is very difficult to follow because of all the different readers, some of which put me to sleep as soon as they started reading. The performance is hard to listen to. Some of it was difficult to listen to. The heavy breathing, the fighting and groaning, you couldn't tell what the heck was going on. Won't get another audible book if it is a performance piece. Has Locke & Key turned you off from other books in this genre? No I like the genre but not the performance book. What character would you cut from Locke & Key? Mr. Hills previous book, "NOS4A2" was so good and I wrongly expected a good book. For me it was predictable, lacked imagination and I would have to say adolescent. The problem is I wouldn't allow my adolescent child or grandchild to read it because of the language, story line and violence. I do not recommend this book. Ihave a feeling I'd really like the graphic novel. But the audiobook is a mess. There's very little direction or narration of who is saying what. So it's just kind of a guess sometimes as to who is speaking and what is happening. There's lots of sound effects but I often couldn't tell by the sound effect what was happening. At one point a character changes gender and then I was completely lost as to who it was that was speaking. 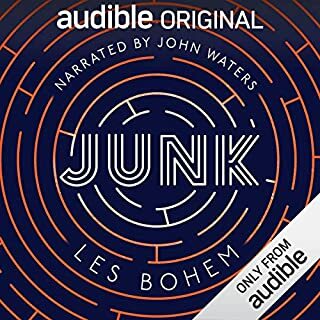 Overall I found the audiobook to be so confusing that I finally stopped listening. Maybe if I listened to it as I read along with the graphic novel I'd enjoy it more. I just couldn't. What a waste of time. I couldn't finish it. The biggest mistake of this book is the total waste of time with all of the unnecessary music. Good grief. I actually went back to time one pass and it was approximately 4 minutes long. That is completely without any speaking. And I only listened to about 5 hours. I couldn't finish it. It was like a bad movie that you couldn't see. I gave it the stars I did because it felt like this was more of a production error than the book or performance. I was unsure how this would work (being a graphic novel) and haven't listened to a book with so many voice actors for years but it worked amazing well. Occasionally, clearly, extra dialogue had been added as this would not usually be needed in the original format but it was never forced. 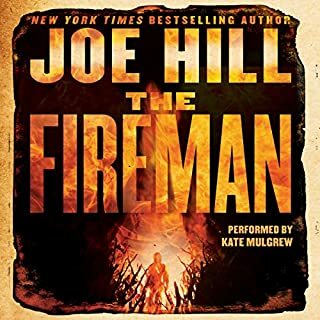 Really interesting story and loveable characters, it worked really well as an audio book. Good pace and a little different. The reason it lost a star was there is a character who has Downs Syndrome and is both impacted by his condition as expected but is also very insightful to it (in a negative way) and a little extra sensory which I dislike in books, I like to see such people normalised as everyone else is and I didn't like this combination. That said it was really good to see such a character included as there is a real lack of 'different' characters existing in books I just would have liked him to just be. 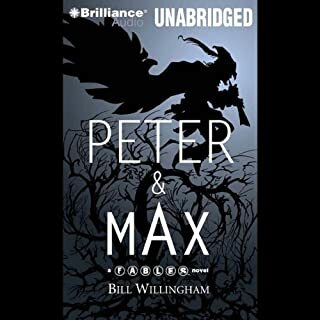 I enjoyed listening to this audiobook but there was little in way of actual storytelling, more of characters speaking with high drama and lots of special effects. The result was dramatic and engrossing. I'm not sure I would always go for this type of audiobook, as it lacks the intimacy of a one narrator tell. But it certainly gave me an idea of what can be done with sound. A great twisted tale. Enjoyed this brilliant story from story from start to finish. Highly recommended to anyone who likes graphic comic audio books. what a FANTASTIC book ! Very well put together . great story line and would recommend to anyone . 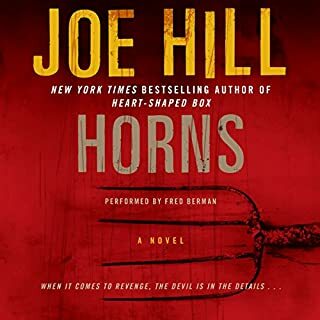 will be listening to more of Joe hills books . OH MY GOSH! Amazing! Just BRILLIANT! I LOVE IT! What made the experience of listening to FREE: Locke & Key the most enjoyable? The full cast. The audio book lifted audio experience to a new level. What was one of the most memorable moments of FREE: Locke & Key? Can't say...a few great memorable moments playing in my head. Audio drama performed by full cast, only thing I will say is that I'm going to listen to it AGAIN! Emotional rollercoaster indeed! I really feel for the Mother as much as the other main characters. A great fantasy horror thrill for me. 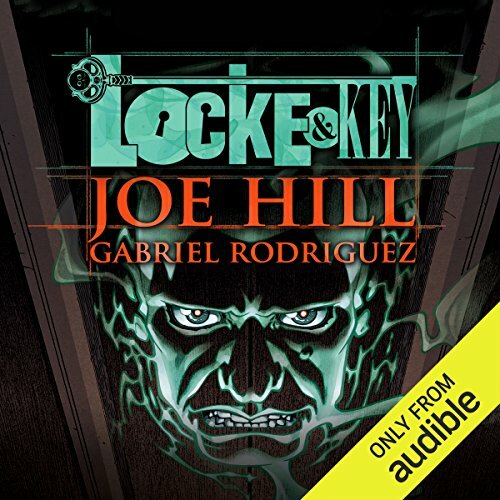 Locke and Key is bought to life by a superb cast and there's also ambient noise to really put you as a fly on the wall as your mind constructs the image. I thoroughly enjoyed the listen, it was a turbulent rollercoaster of emotions all the way through. Picture this, I'm a 6'4, 33 year old, gym loving male, I'm also foreman where I work and after 10 clock tea break, most of my delegation and other duties are pretty much done. So its around this time I pop my head phones on and work preying I won't get disturbed ( fat chance). Now, three times this audio comic has had me fighting back tears. Its not exactly the look you wanna go for when you've 9 men to look after. Our hero, Tyler, is a level headed young man for an 18 year old, looking after his mum and siblings in the abscense of his father, as past events spiral their life out of control in the magical Locke household that belongs to their Uncle Duncan. The story twists and turns and comes to a conclusion you find yourself asking how you never saw it coming. 10/10. Now to treat my lovely lady to a new graphic novel I know she is gonna love. Loved the plot with twists and turns and incredibly absorbing. There are some books which have captivated me and meant I would read and read and read as desperate to reach the end of it. This is the first audio book that is equally compelling! Loved the cast and dramatic presentation. The only negative found was that sometimes I struggled to understand who was who mainly because it packs so much in and jumps a little plot wise. STILL AMAZING! I will recommend this to friends as it takes audio fiction to a new level. Narrated audio books are great, but dramatised stories offer so much more, and this one was executed brilliantly. From the writing and acting, through to the music, soundscape, and production - everything is first class. The acting in some of the intense scenes is brilliant, the cast worked extremely well together and did a fantastic job. The tension building and suspense has been done very well, it's an emotional rollercoaster for sure. Amazing job all round, and can't believe this is being given away for free. I'd have paid about £25 for it. I expected a narrative reading but was pleasantly surprised by the high quality drama performance extravaganza. More enjoyable after reading the graphic novel first. Well done production with well thought out sound cues for going through doors... Excellent vocal performances - got me really involved in the drama. The music and sound effects were great. The voice actors were fantastic. This story brought me to tears. Great story - great voice performances. There were a couple of occasions things became unclear without the aid of the visual medium (originally this was a graphic novel). Enjoyable though - worth your time. 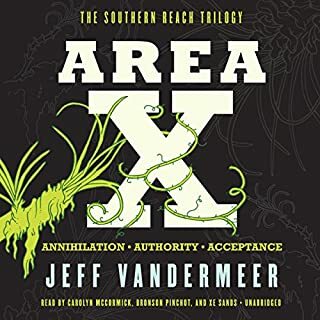 I loved the concept of what was done here, there aren't too many full production audio books around and full credit to the producers, writers and actors. however it did get a bit confusing at times with some of the sound effects. Deeply moved and decidedly impressed! Beautification combination of old school Radio Play and Audible reading. Storytelling comes of age with this superb rendition of a Modern Fairytale. The contradiction inherent to the concept of an Audible version of a Graphic Novel is part of what makes this tale SO compelling.